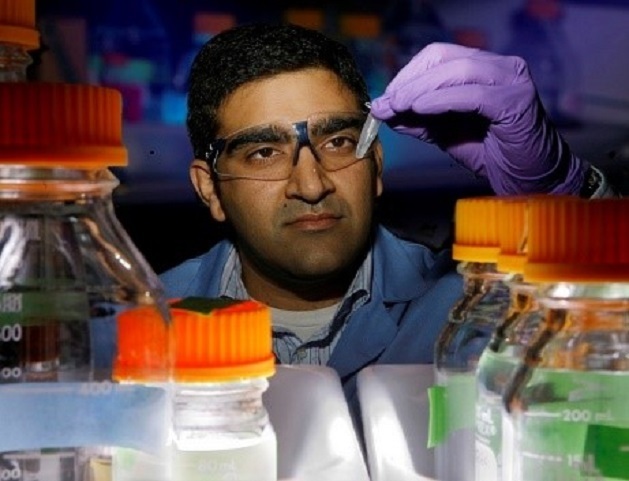 Thirty-six projects totaling $80 million were funded by the Department of Energy’s Bioenergy’s Technologies Office to support early-stage biobased research and development. 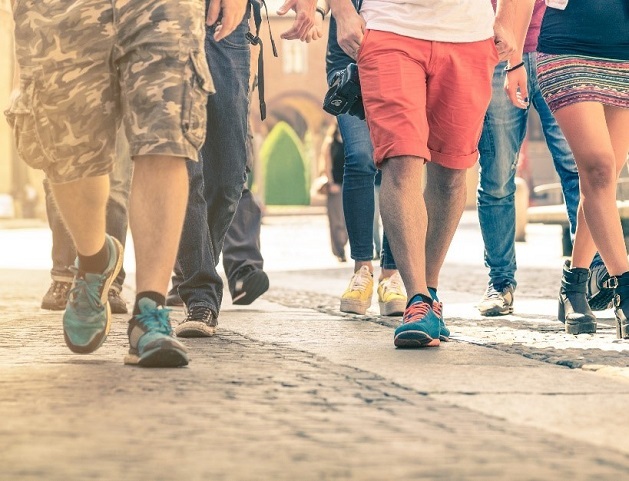 Shoe companies worldwide are seeking ways to make their shoes more sustainable. Biobased intermediates are part of the answer. 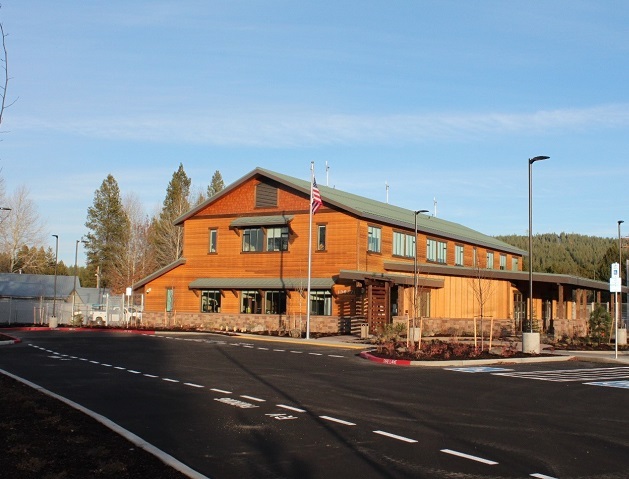 In constructing the new Crescent Ranger District Office of the Deschutes National Forest Service, the Forest Service and their contractor were thoughtful in their selection of biobased construction products. In Fiscal Year 2018, 392 applications representing 578 individual products were awarded the USDA Certified Biobased Product Label, representing the highest number of labels awarded in a single Fiscal Year since Program inception! 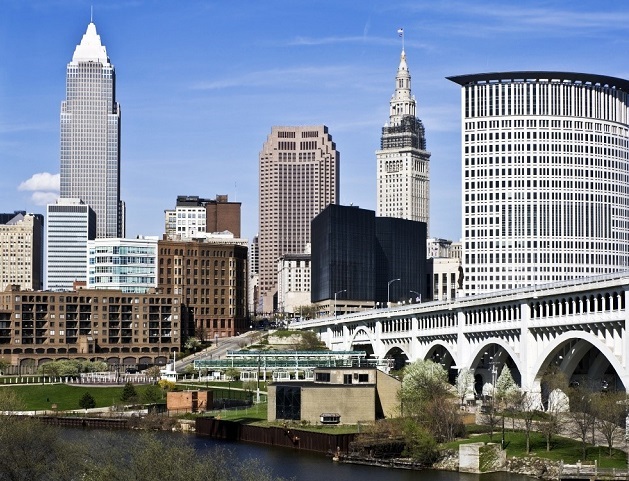 Cleveland, Ohio is committed to a sustainability agenda that includes the use of biobased products in multiple venues. 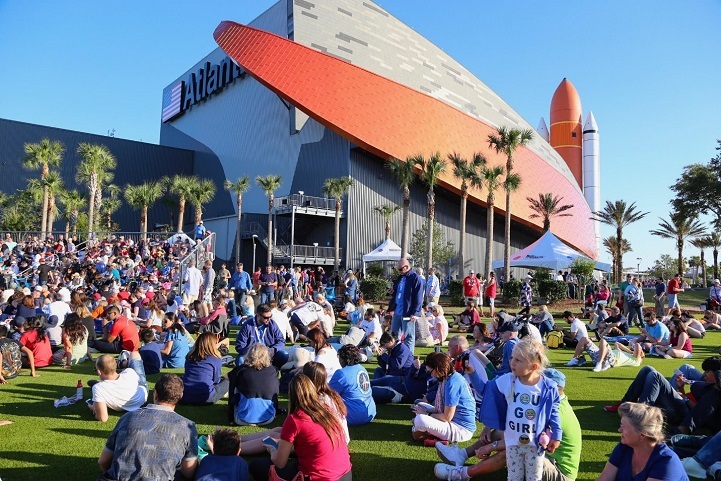 The lawn outside the NASA Kennedy Space Center Visitor Complex is a USDA Certified Biobased Labeled product: an artificial grass derived from soybeans. Federal law, the Federal Acquisition Regulation, and Presidential Executive Orders direct federal agencies and their contractors to purchase biobased products in categories identified by USDA. 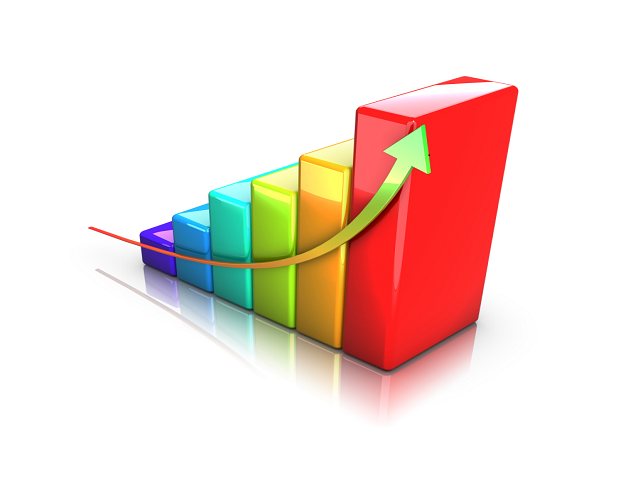 Many retailers and service providers carry biobased products. The USDA Certified Biobased label indicates that the product has been certified by USDA to contain the percent biobased content as shown on the label. The BioPreferred program offers resources to businesses with biobased products including; a voluntary labeling process, a catalog of biobased products, training, and information on marketing of biobased products in the federal government.